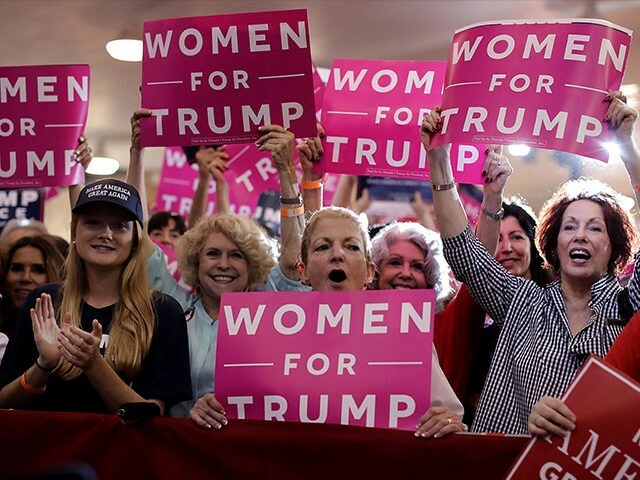 Fifty-three per cent of white women voters, according to exit polls in 2016, voted for Trump. Why? And, will their minds be changed? We turn to Katha Pollitt for comment. Plus: Republicans who resisted the president’s abuses of power in the early 1970s — and Republicans today, who don’t. Micheal Koncewicz, author of “They Said No to Nixon,” revisits Watergate and The enemies list project. Also: Magician, actor, author, scholar and master showman, Ricky Jay passed away last Sunday — we remember him with an interview from 2001.